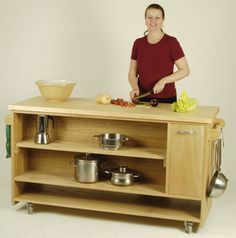 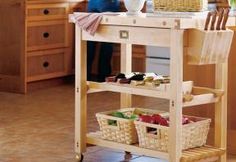 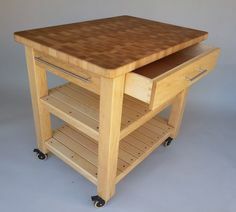 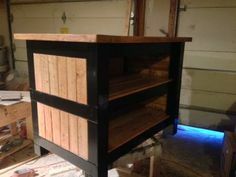 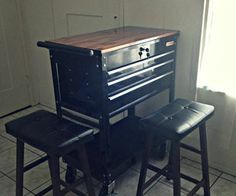 A kitchen island is a great way to expand your storage and preparation space, and you can build one regardless of your skill level. 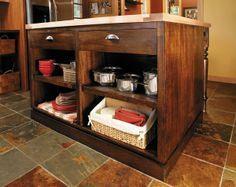 Browse through our plans to find one that will be perfect in your home. 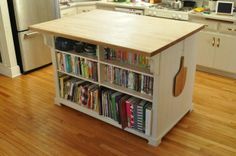 Whether you use ready-made cabinets, upcycle vintage furniture or build it yourself, a kitchen island is useful as well as decorative. 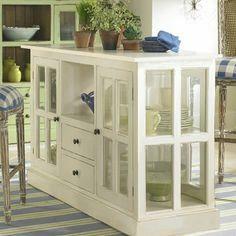 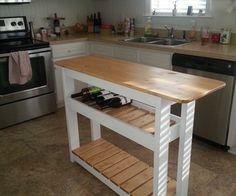 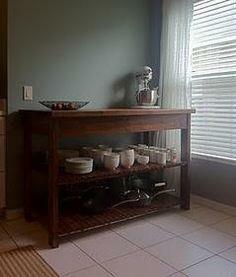 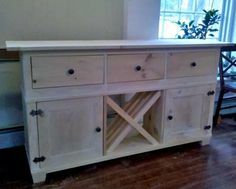 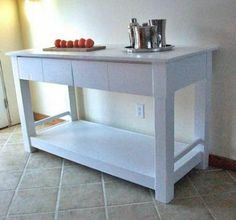 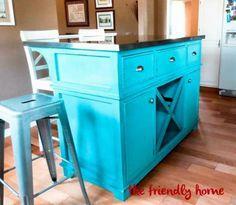 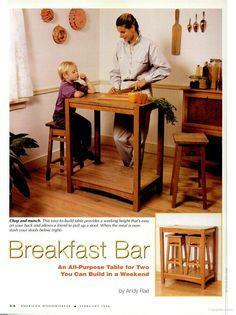 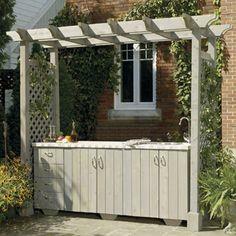 As a family room bar or patio serving center, you're sure to enjoy your DIY project. 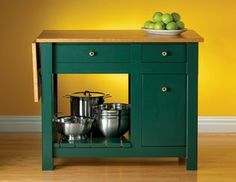 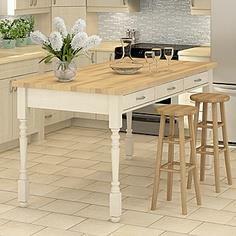 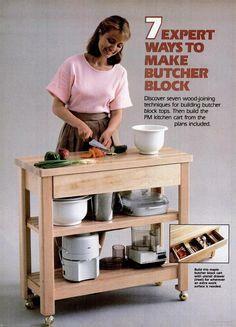 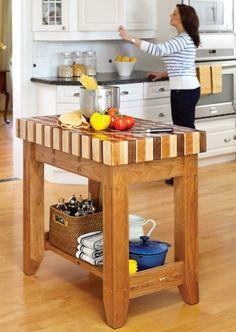 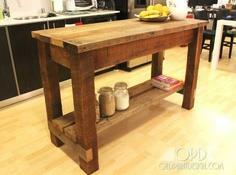 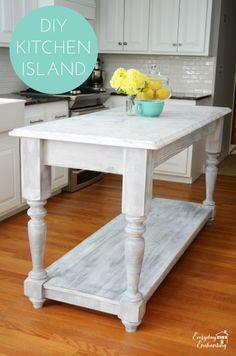 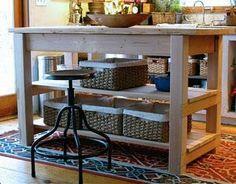 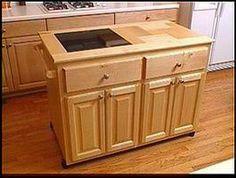 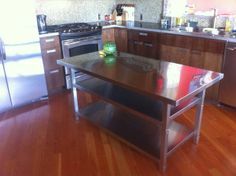 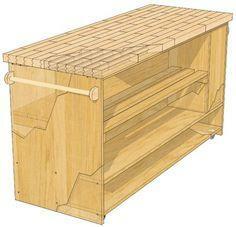 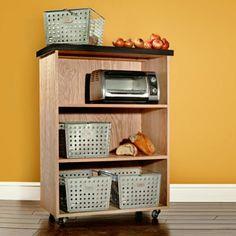 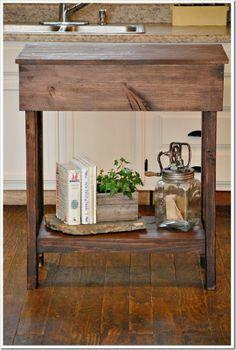 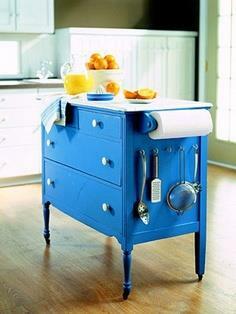 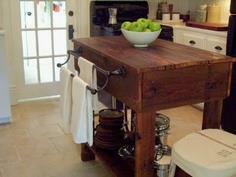 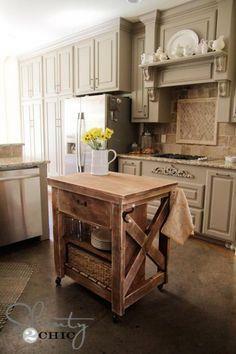 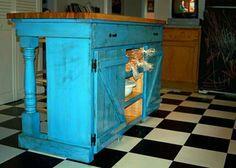 With so many ways to build a kitchen island, you have many choices regardless of your carpentry skills. 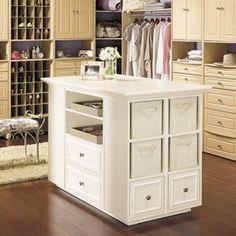 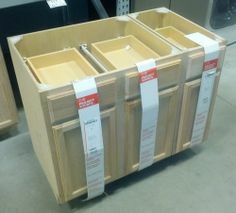 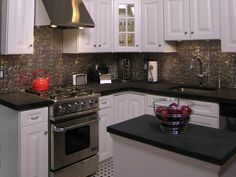 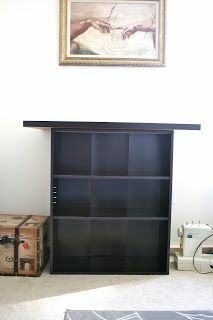 Start with premade cabinets or build entirely from scratch. 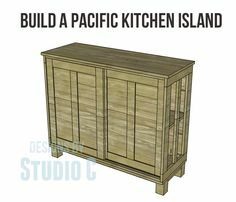 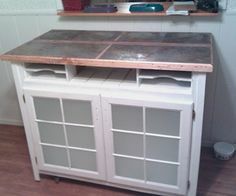 you can also upcycle old doors, shutters and vintage dressers to create a custom, one-of-a-kind island that will be the focal point of your kitchen.